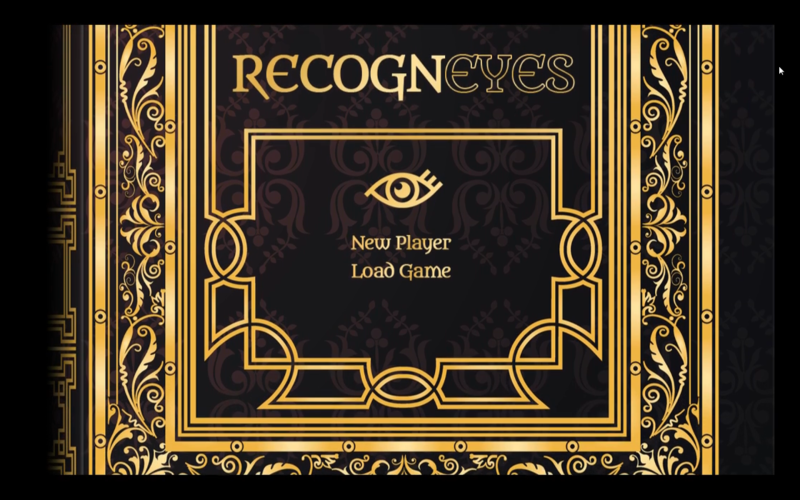 RECOGNeyes is a computer game that you play using your eyes as the game controller. It has been developed at the University of Nottingham in collaboration with people with ADHD. The game is designed to train people to have better control over their attention. As you advance in the game, you learn to control different aspects of your visual attention system. Here is a video providing an overview.